Intimate. Memorable. Sublime. 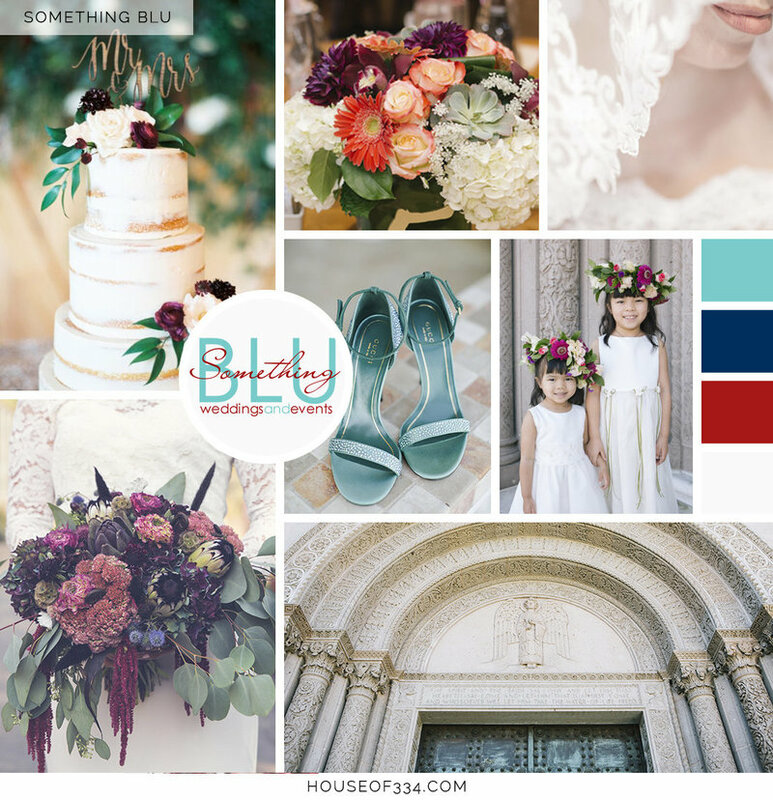 Those are the hallmarks of a great celebration, and that's exactly what Something Blu Weddings and Events delivers. 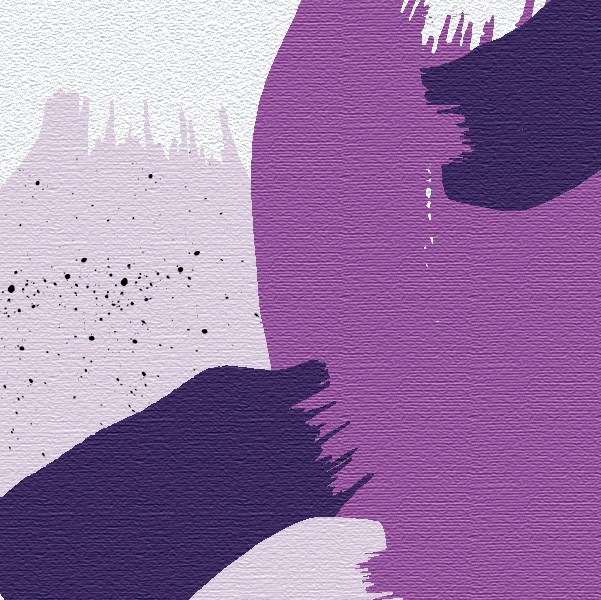 The full service company is dedicated to planning fetes that are bold, lasting and unforgettable. Candice, owner and CEO, has 10+ years of experience in event planning, which is evident by the exquisite details she weaves throughout each celebration. Since 2007, Something Blu has marketed primarily via word of mouth and social media. In fact, many of the company's clients were once guests at one Candice's soirees and fell in love with her amazing work. 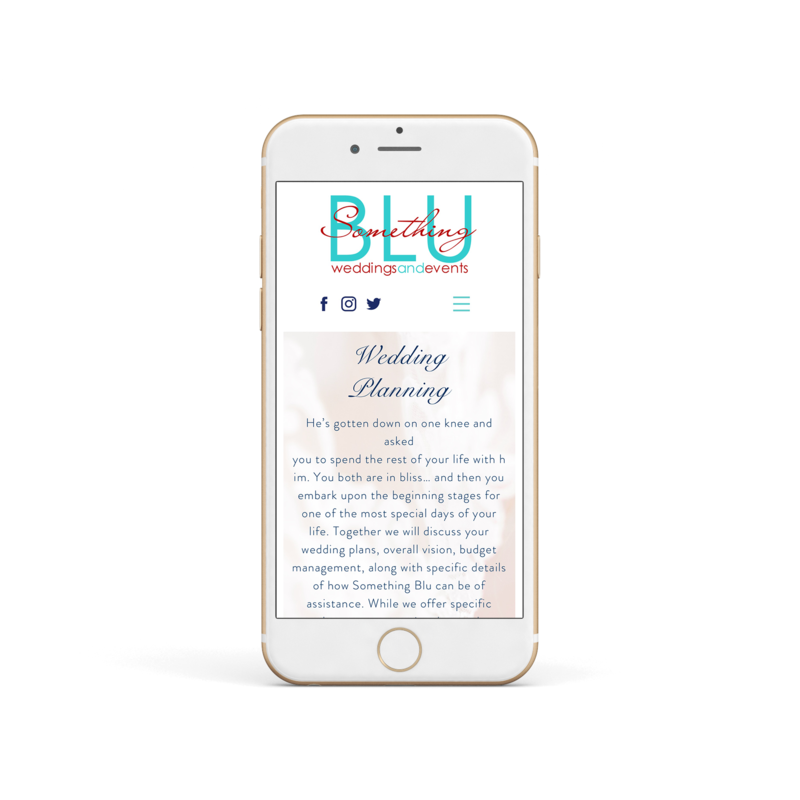 As Something Blu approaches its 10-year anniversary, Candice wanted her business to have a web presence that was as elegant and refined as the celebrations she loves to plan. 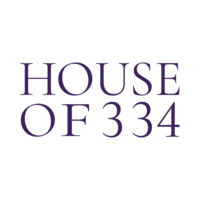 Her priority was to incorporate her current logo into a website that showcased her events while maintaining a good balance of white space. Starting with a mood board to set the tone and maintain the desired level of elegance, we incorporated a lovely shade of blue into the color palette to complement her logo. 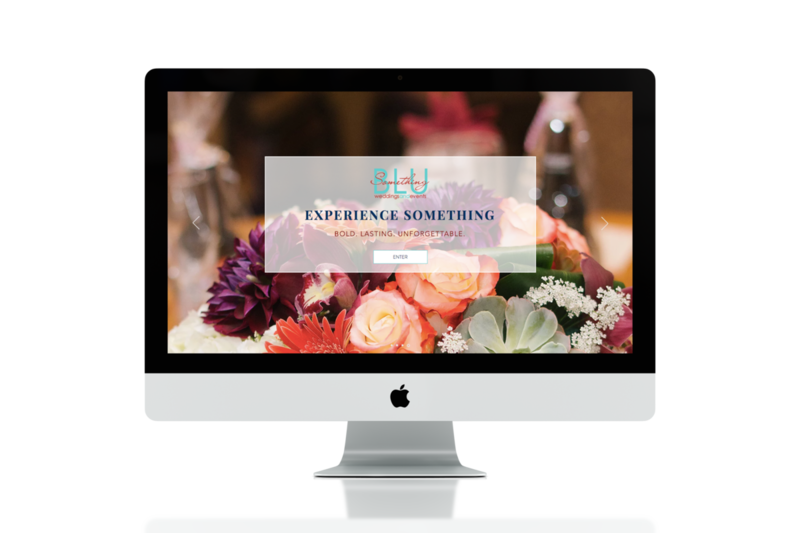 Then we created an simplified site plan and utilized key images throughout the site, so that potential clients can truly visualize their big day as a Something Blu Event.